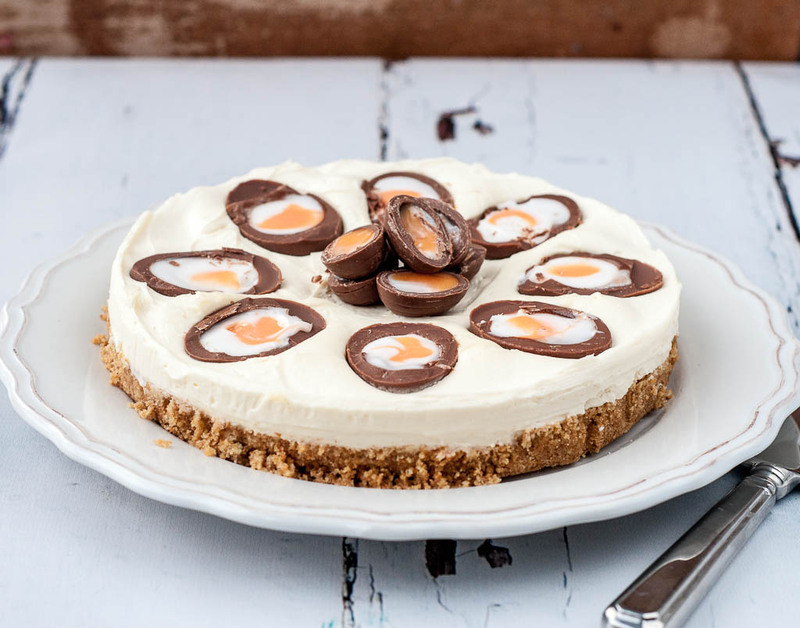 We're not gonna lie, Cadbury's Creme Eggs bring out a side in us that no-one wants to see. Whether we're making an unholy mess after dunking them into tea or shame spiralling after stuffing down five in a row, these little eggs have the power to make or break us. After seeing what these people have done with them in their kitchens...we're not sure we can survive Easter anymore. We've all had the magic idea to put a creme egg into a brownie but making it into a wanton? That's an area no man or woman should EVER enter. 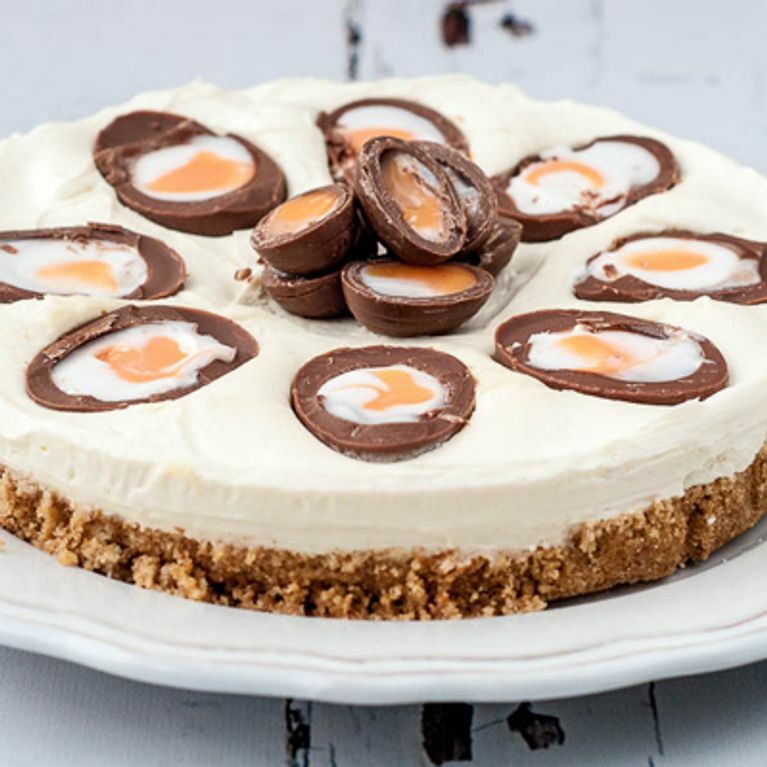 Here's 16 of the best and worst ideas for cooking with creme eggs this Easter. 15. Put it on pizza?